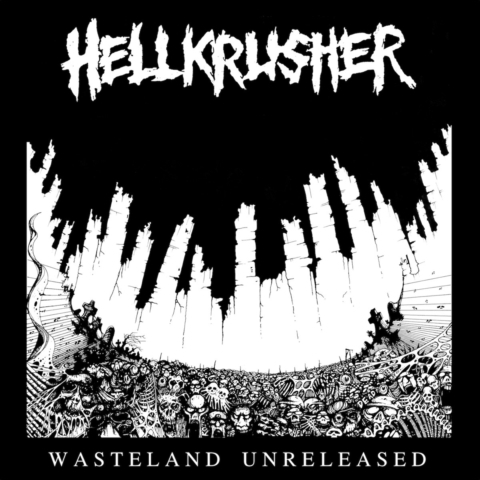 Pre-order HELLKRUSHER’s “Wasteland Unreleased” now. 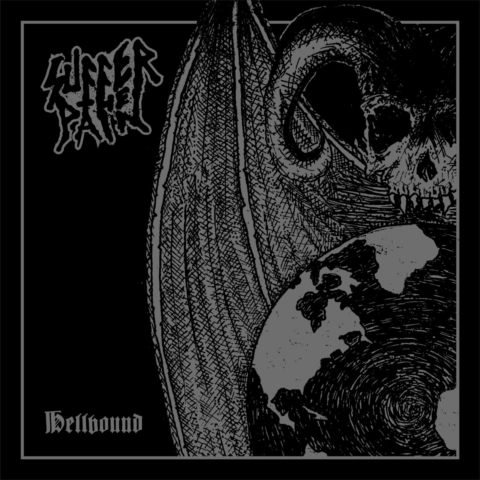 “Wasteland Unreleased” by HELLKRUSHER up for digital pre-order. 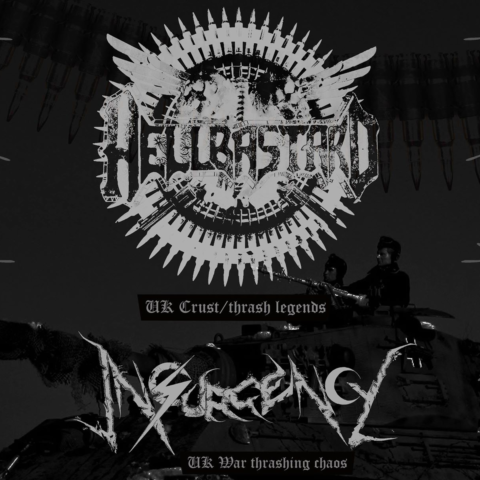 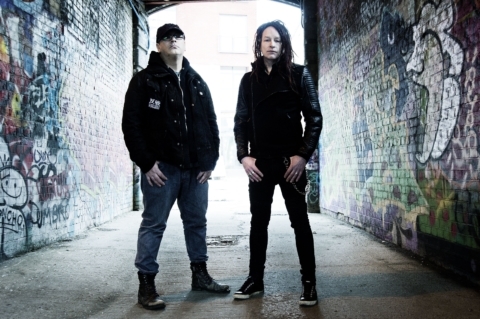 HELLBASTARD and INSURGENCY tour Europe in October. 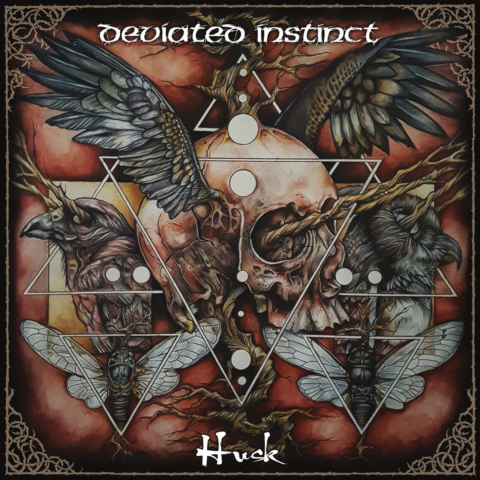 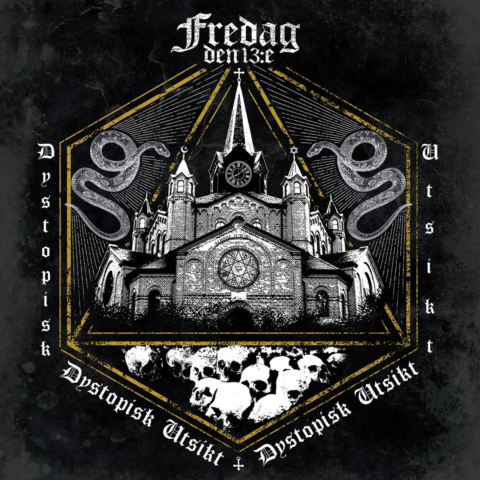 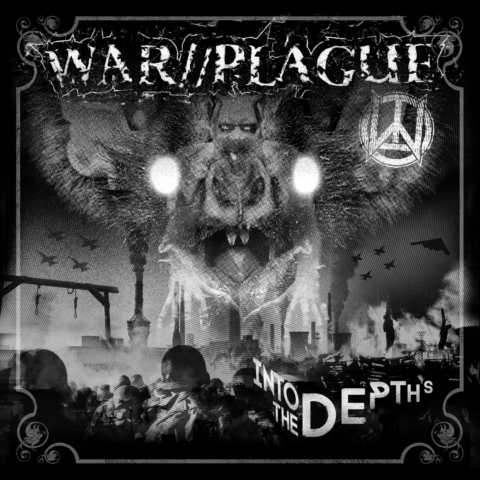 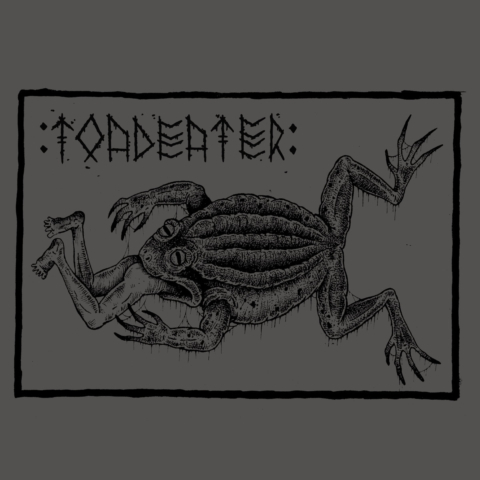 DEVIATED INSTINCT’s new 12” EP up for pre-order.